David Coulthard believes that Red Bull have made the right decision in ditching Renault for Honda. The former Red Bull driver says Renault's ambitions to build their works team into a championship contender has clouded a relationship that has become increasingly fraught in recent seasons. 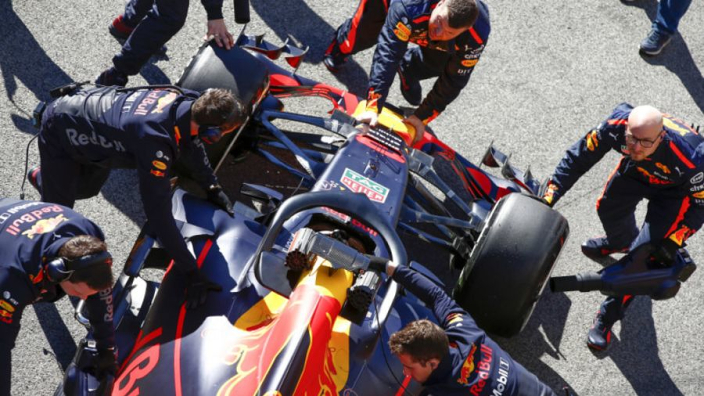 Strong words have bounced between Viry in Milton Keynes for several years, with Red Bull frustrated as their previous dominance of Formula 1 has been transferred to Mercedes in the V6 Hybrid era. After years of bickering and threatening to leave, Red Bull will finally take the plunge in 2019, having signed a deal with Honda, who have supplied their junior Toro Rosso team this year after a wretched three seasons with McLaren. Coulthard, who raced with Red Bull in his final four years in F1, believes that a year of data from Toro Rosso and the determination to make the new partnership work should stand Max Verstappen and a new teammate in good stead in 2019. 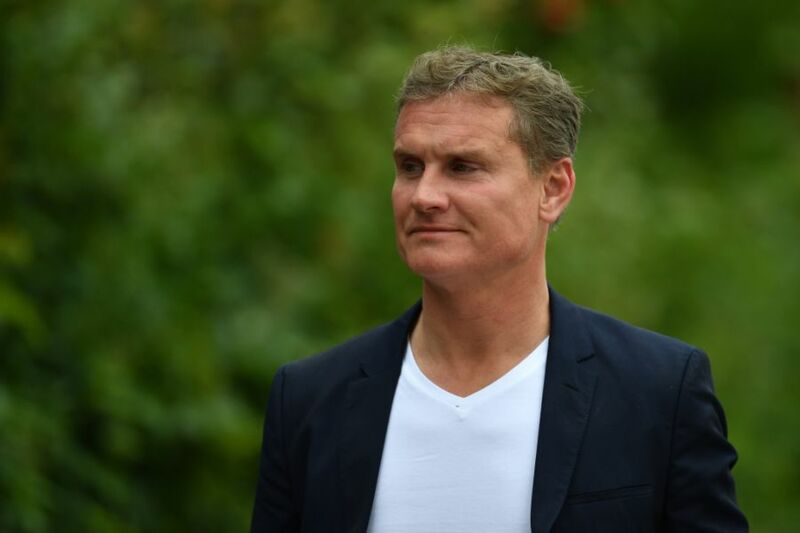 "I think given where they are in terms of the relationship with Renault, the uncertainty over what happens beyond 2020, I don't see any downside for them," Coulthard told Crash. "Renault have a great history in Formula 1 but whilst they try to build up their team, are they really going to be happy to be winning in the back of a Red Bull? "I think it's less of a risk now that they have the information from Toro Rosso because when you are looking at sound analysis of your competitors, there's unknowns that give you that data. "With Toro Rosso they will know the top data, so they will know what power is travelling out to the wheels of the car and they'll know what they've got from the Renault. "No-one will know how the Renault will develop, no-one will know how the Honda will develop but you look at the development plans, you look at the budgets that have been spent and you assume that if [things] continue along the profile that they have in the past, it will get you to a certain point."